We couldn't find Stand Builders with workshops in Herning, which doesn't mean we can't help you find other companies who could help you. specialist for Herning. Contact me if you need a Stand in Herning. 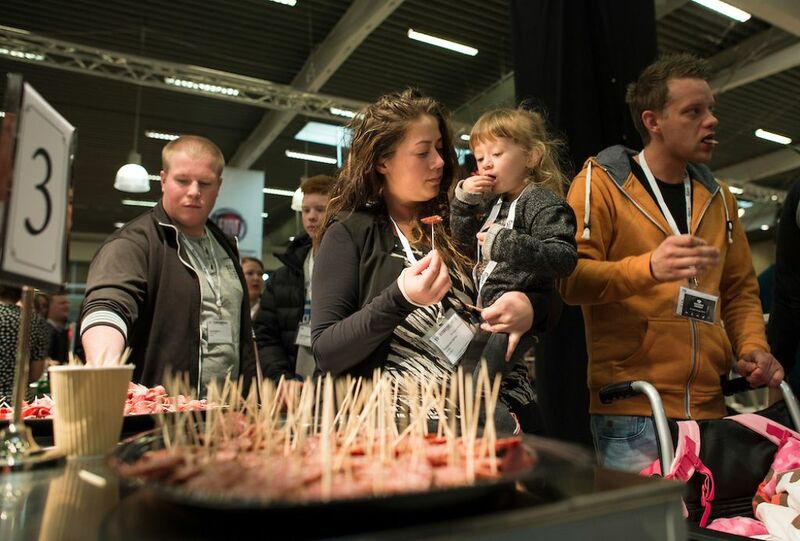 Foodexpo Denmark: the largest trade fair in the North for everyone that lives for food! 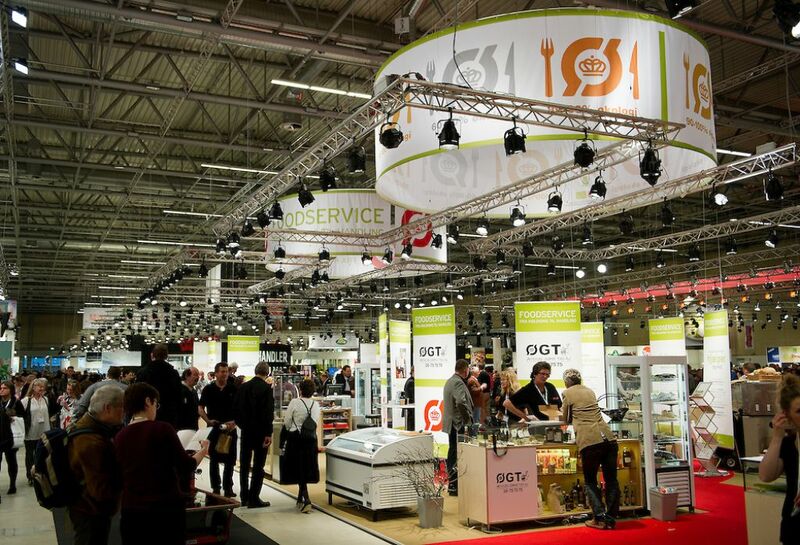 Foodexpo Denmark is the largest Nordic food fair for the food industry. 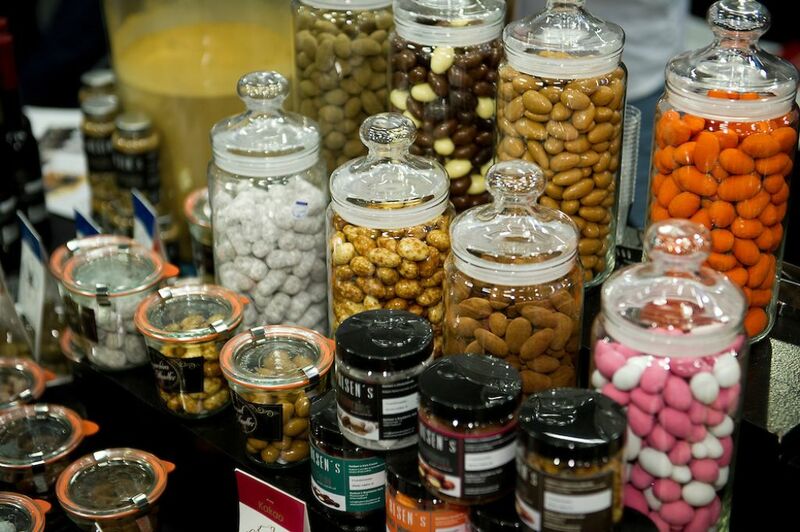 And it is far more than a normal trade fair: Foodexpo offers many panel debates, press tours, competitions (Chef of the Year, Waiter of the Year, Best Grilled Sausage, and so on...), kitchen tours, workshops and an incredible awards ceremony! Regardless of your involvement with food, here you will find lots of enthusiasm and inspiration for exhibitors & visitors alike! If you're going to exhibit and need a professional stall designer, search no longer! Our team of experts in trade fairs will be delighted to introduce you to a exclusive selection of Stand Builders in Denmark! Stay up-to-date on the latest trends and innovations! Find everything you need in these halls: spices, raw materials, wines, bread, frozen foods, packaging equipment, labeling machinery, cleaning articles, wiping products, management services and so on...! Red Bull, Antalis, Aqua d'or mineral, By Frederiks, Greenway Denmark, Arla Foods, Peka, bago-Line, Bryggeriet Fredahl, Christina Hansen Organics, Kirvi, KAV by Miss Bagel, Mejnerts Molle, Miss Bagel, Thise Mejeru Amba, Tranberg Trading, Vibegaard, Woodshade Oprganics, Valsemøllen, Agropromotion, Amanda Seafoods, Pot & Pande and VestTech Automation are some of the exhibitors you'll meet in this fair.